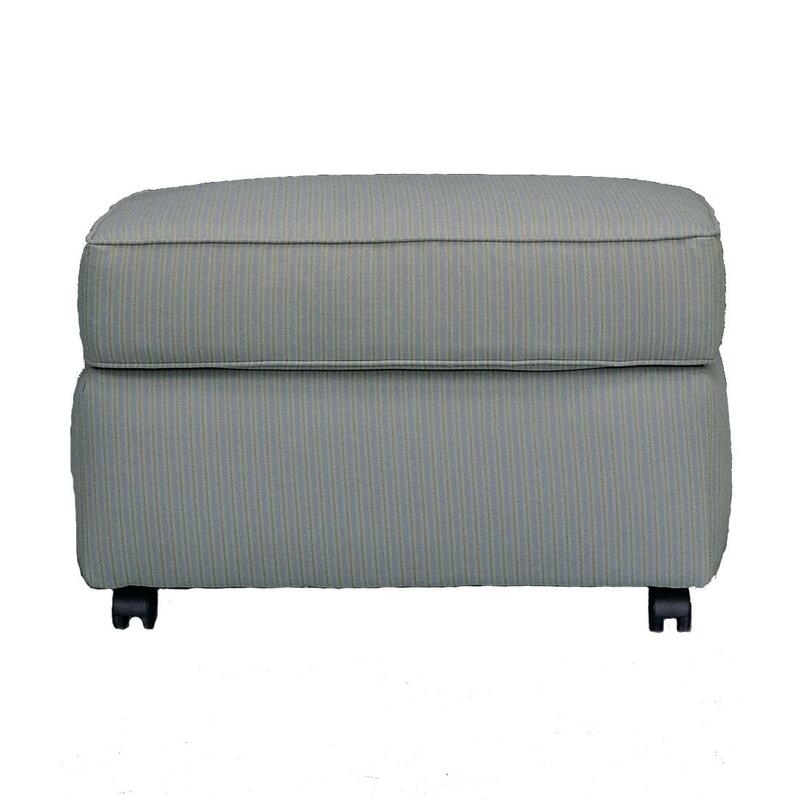 This ottoman coordinates beautifully with a chair or sofa to increase the comfort and style of your living room. 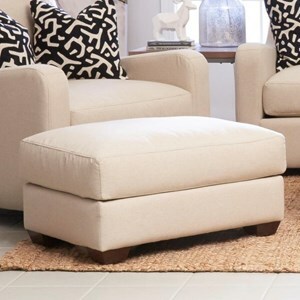 You will love using this ottoman as a comfort place to rest tired feet or as a bench for versatile seating when you entertain guests in your home. 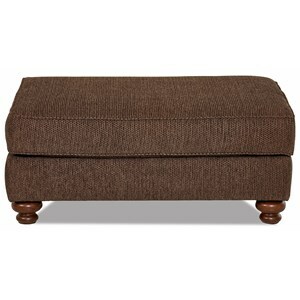 The Brighton Upholstered Ottoman by Klaussner at Royal Furniture in the Memphis, Nashville, Jackson, Birmingham area. Product availability may vary. Contact us for the most current availability on this product. The Brighton collection is a great option if you are looking for Casual furniture in the Memphis, Nashville, Jackson, Birmingham area. 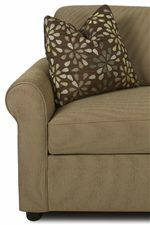 Browse other items in the Brighton collection from Royal Furniture in the Memphis, Nashville, Jackson, Birmingham area.